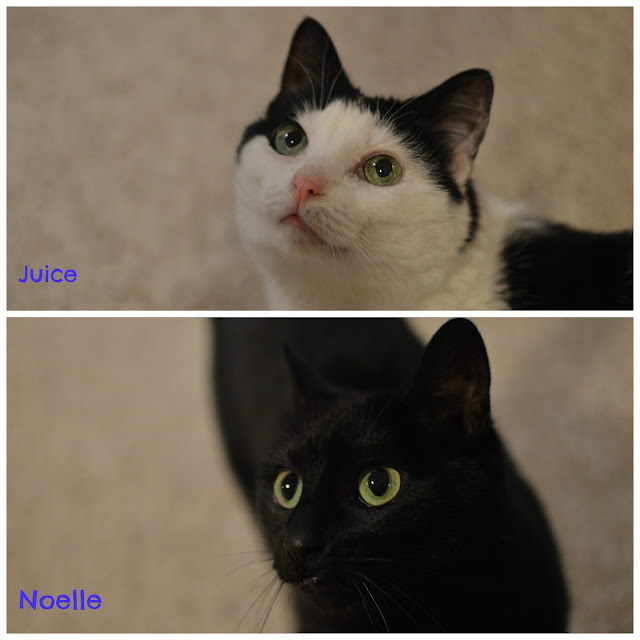 Happy National Cat Day from Juice Kitty and Miss Noelle. They are both so adorable. Love those eyes, Kisa has the same colour. I need more cats!